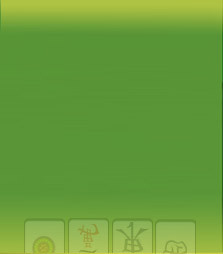 Mahjong Time has many upcoming and already-released software updates to announce this month! 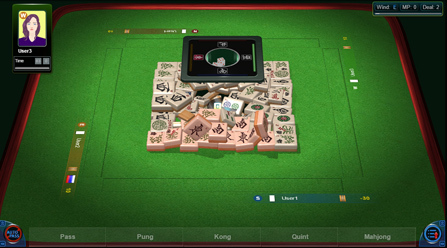 Mahjong Time is working on a complete overhaul of the in-game action menu which is aimed at streamlining player calls during gameplay, which will act to speed up the game and simultaneously allow for a cleaner interface with a more unobstructed view of the game table. The third update on this list that focuses on game realism and feel, new wall animations take advantage of cutting edge graphics and internet technologies to show off smooth and high-resolution tile transitions that are sure to delight all enthusiasts of online gaming! A new profanity filter option has been introduced into the Mahjong Time settings, and the ban on profanity has been lifted! By default, players will now see explicit language as nonsensical characters in chat.